Cities, islands, wetlands and waterfalls! All accommodation and transport sorted – including 2 internal flights! 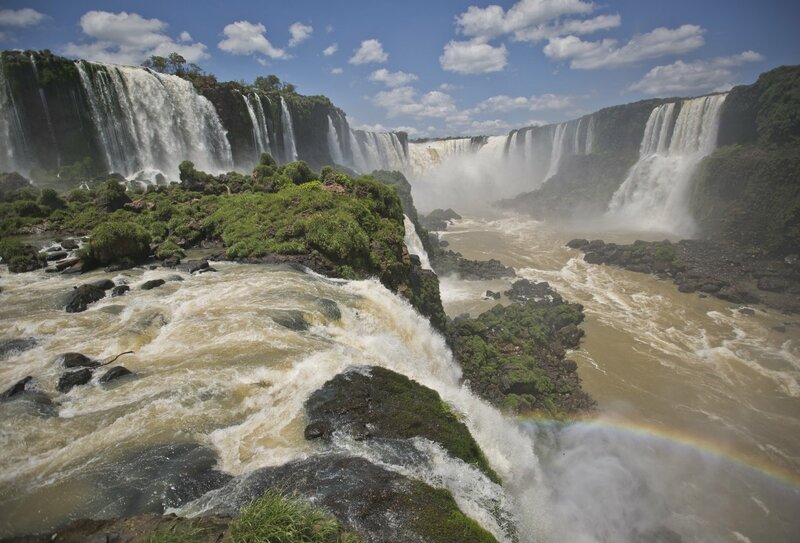 See Brazil’s gorgeous coast and beautiful inland areas on this fantastic open-aged group tour. 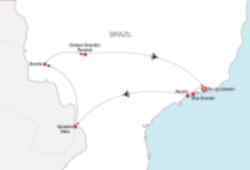 Kicking off in lively Rio de Janeiro, you’ll journey along the Atlantic coast, taking in the unspoilt island of Ilha Grande and the colonial town of Paraty, before jetting inland to see the mighty Iguassu Falls on the border of Argentina. After the falls, you’ll discover the lush forest and aquamarine lakes of Bonito and the biodiversity of the Pantanal wetlands, before returning to Rio. 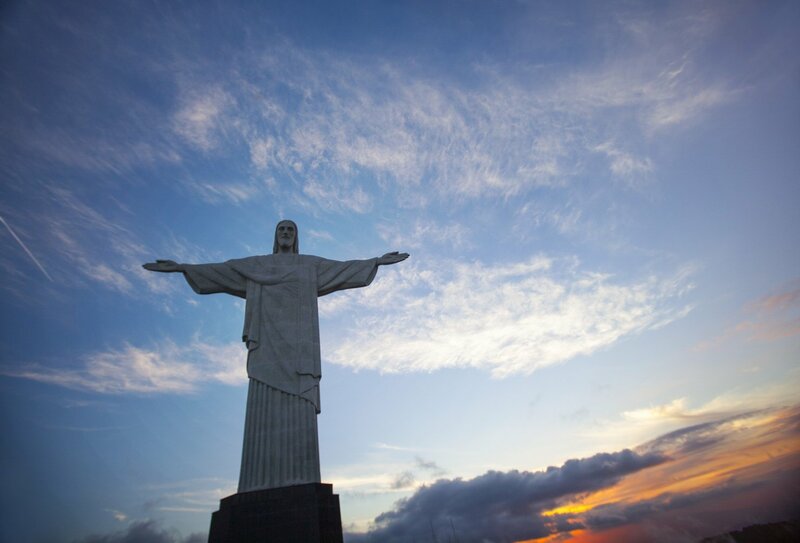 Enjoy the culture, beaches and lush landscapes of Brazil on this action-packed 15-day trip! 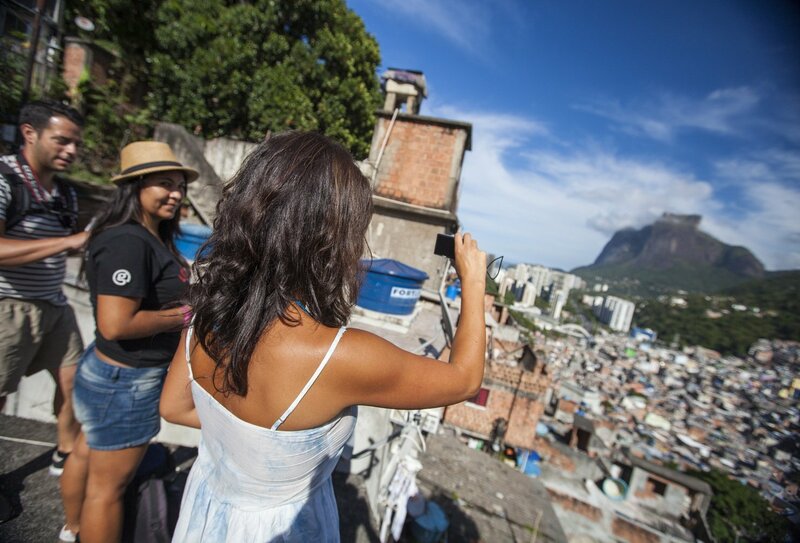 Arrive into Brazil today and make your way to your starting accommodation in the city. 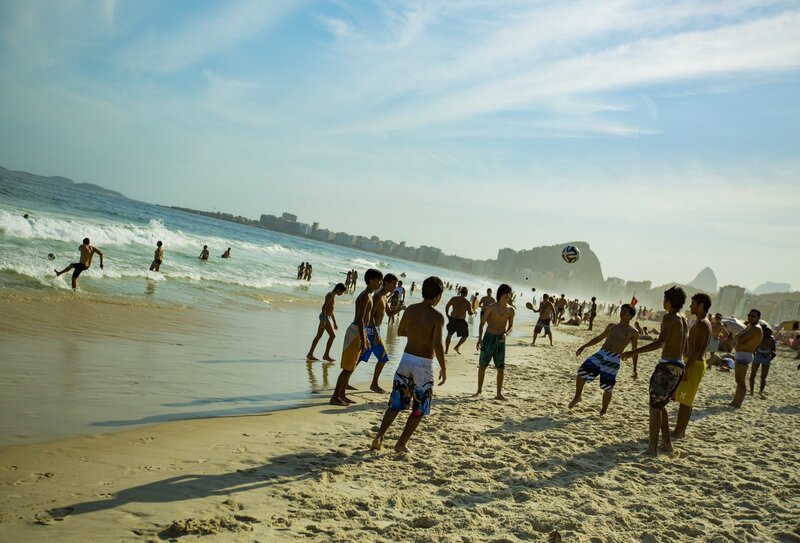 There are no activities planned for today so you can simply relax and freshen up after your flight and start easing into the Brazilian way of life. You’ll meet the rest of your group and your tour guide at a welcome meeting this evening, during which you’ll learn a bit more about the adventures to come. 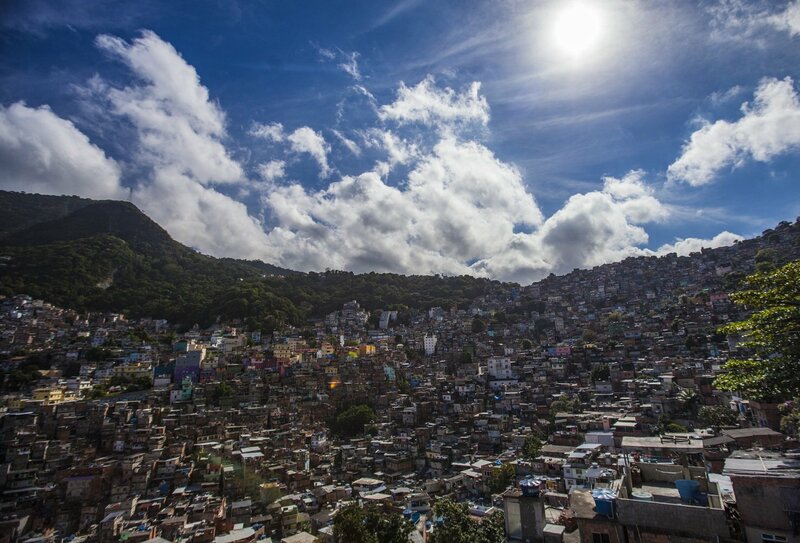 Then, you’re free to enjoy a night in lively Rio, famous for its exciting carnival atmosphere! We’ll leave the city behind today and take a bus and ferry across to gorgeous Ilha Grande. This perfect unspoilt island is dedicated to an unplugged laid-back way of existence. Cars aren’t permitted here and electricity is limited. Enjoy a few days of technology detox as you wander the tropical hiking trails, listening out for the exotic cry of the howler monkeys. You can also spend time on the stunning golden beaches and splash about in the sparkling turquoise sea. Optional activities here include snorkelling, surfing, cycling and boat trips around the island. 2 breakfasts included. Say goodbye to Ilha Grande and journey along to the atmospheric cobbled streets of Paraty. 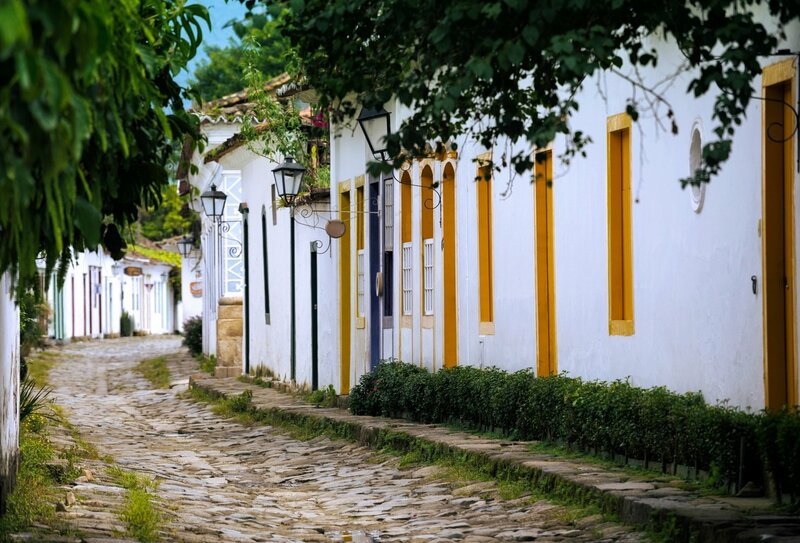 Once a Portuguese colonial town, Paraty is a charming and laid-back place with picturesque alleyways and white-walled buildings. Life here is slow-paced and chilled – so spend your time gently strolling around, sipping coffee on the streets and getting involved with a range of fantastic optional activities, including visiting a Cachaça distillery, exploring the region on horseback or taking a day trip to the nearby beach town of Trindade. 2 breakfasts included. 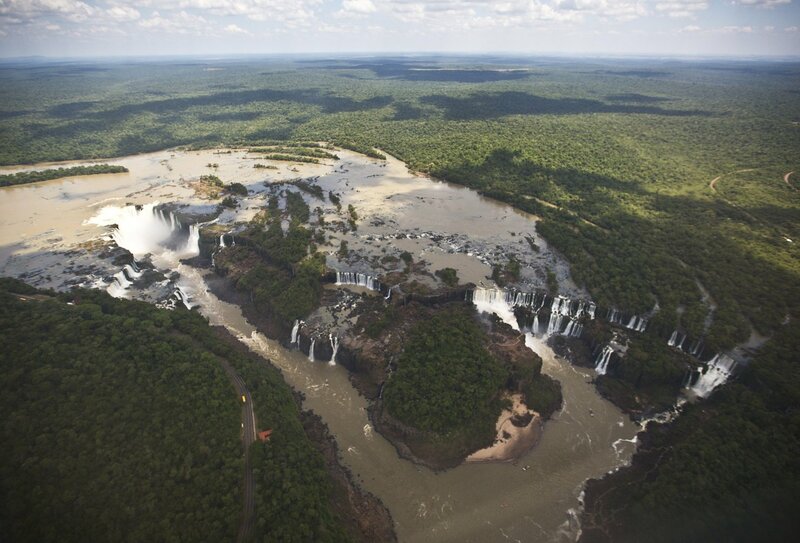 We turn our backs on the coast now and jump on a short internal flight to the world-famous Iguassu Falls. 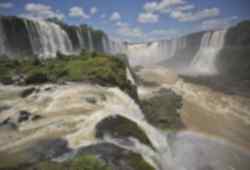 These enormous waterfalls spread across an incredible 3 kilometres and form part of the natural border between Argentina and Brazil. 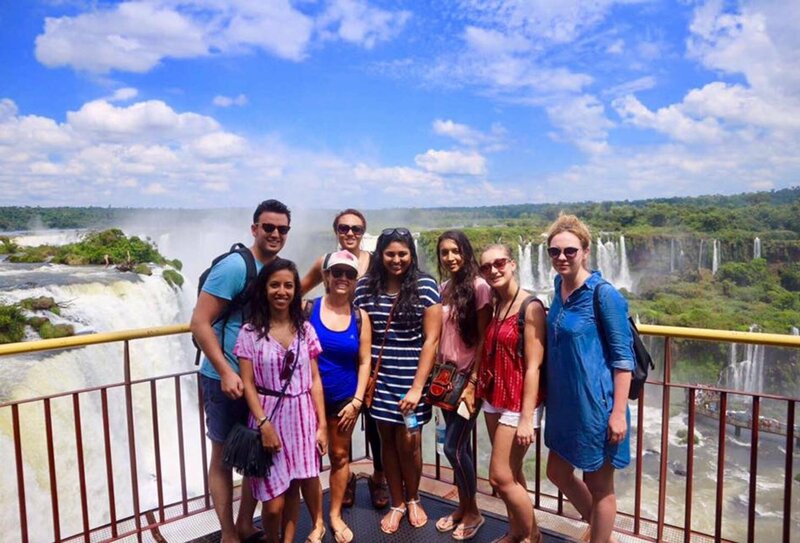 During your stay here, you’ll experience the falls from both sides of the border, taking in jaw-dropping viewpoints and hiking along marked trails and catwalks to get the perfect photo angle. For a more unique view, you can opt to take a boat tour to the thundering base of the waterfall or get a bird’s eye perspective on an optional helicopter ride. 1 breakfast included. Our next destination is Bonito, a gorgeous region characterised by lush forests, underground lakes and free-flowing crystal-clear rivers. It’ll take us a full day to get here by bus, so we’ll enjoy two full days to make the most of this spectacular place. Optional activities include snorkelling among colourful fish or venturing into the ancient Gruta Azul cave – once home to prehistoric saber tooth tigers and giant sloths. You could also go cave rappelling to get up close to some unique geological formations or take a tour of the area’s best waterfalls. You’re spoiled for choice in beautiful Bonito! 2 breakfasts included. Time for an unforgettable wildlife excursion to the Pantanal, the world’s largest tropical wetlands. This vast area (about half the size of France!) is home to a rich and diverse range of wildlife, including macaws and Jabiru storks. We may also spot howler monkeys, giant river otters and snuffling anteaters. We’ll have the chance to try piranha fishing or horseback riding and our evenings will be spent under canvas in hammocks, listening to the sounds of the wildlife in the wetlands beyond. Breakfasts, lunches and dinners included. 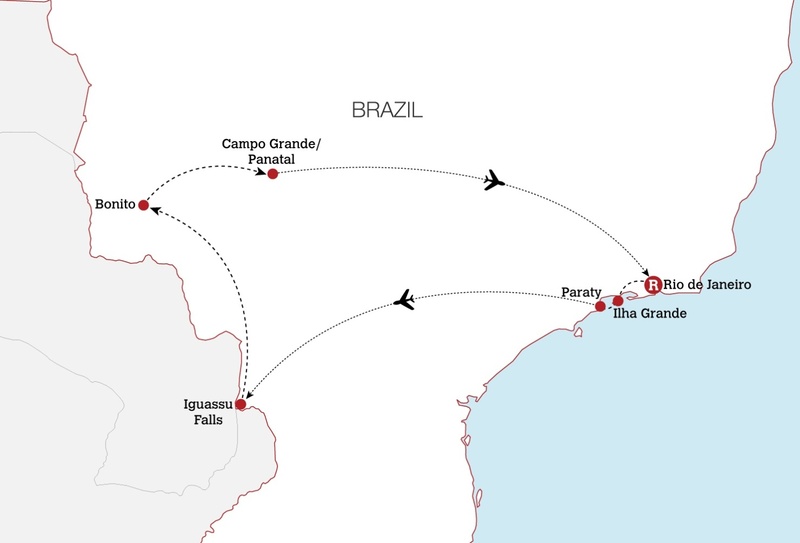 Today we’ll transfer to Campo Grande to catch a short flight back to Rio de Janeiro. 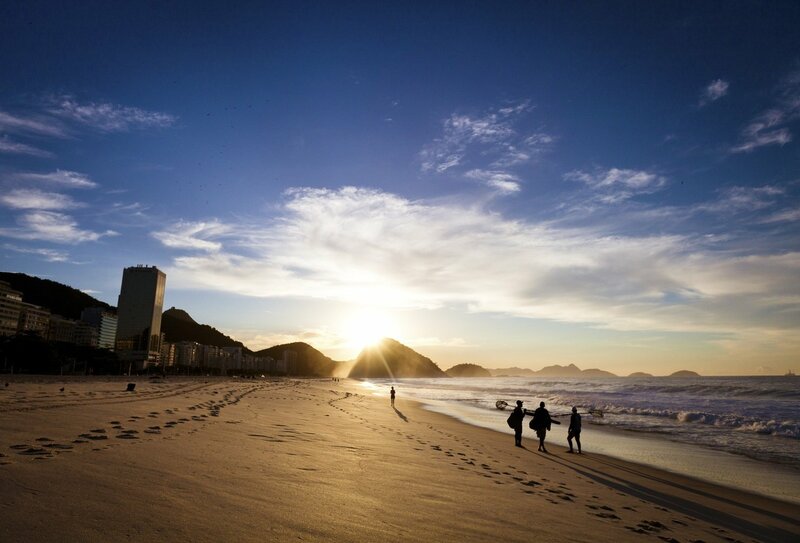 We’ll settle into our hotel in the Copacabana, and then enjoy a free evening to soak up the vibrant nightlife of Rio. Raise a glass to this extraordinary Brazilian adventure and dance long into the night with the rest of your group! Breakfast included this morning. Your tour ends today in Rio. Check out of your accommodation and make your way back to the airport. 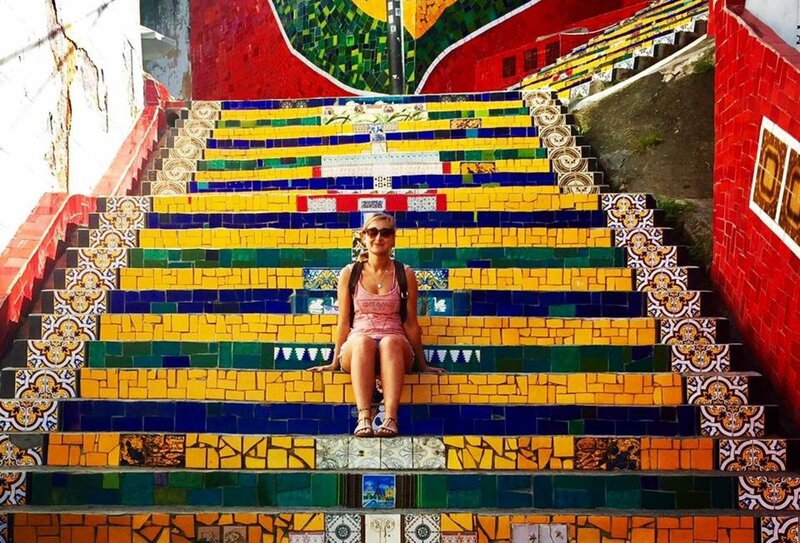 Alternatively, you could hang around in Rio for a few more days of independent exploration! 14 nights of shared accommodation are included on this trip. You will mainly stay in local hotels in shared rooms. 2 nights will be spent in a multi-share tented room with hammocks in Pantanal. 11 breakfasts, 2 lunches and 2 dinners are included on this tour. You will need to purchase the rest of your meals yourself. This is a great opportunity to explore Brazilian culture by sampling local delicacies. Your guide will recommend the best restaurants in each destination along the way. 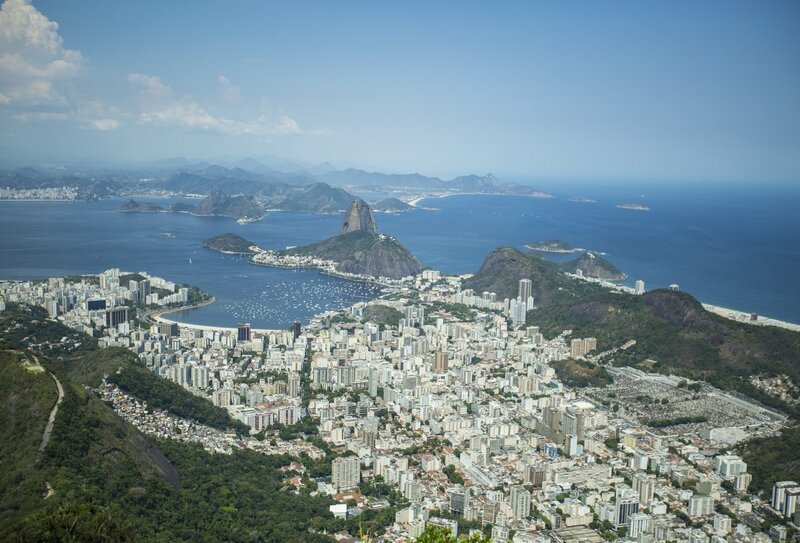 You should arrange your flight to arrive into Rio de Janeiro on your programme start date (day 1 of your trip). You will then need to make your way to your starting accommodation. Your trip welcome meeting will be held at around 5pm at your joining point, please arrange to arrive in time to attend this meeting. 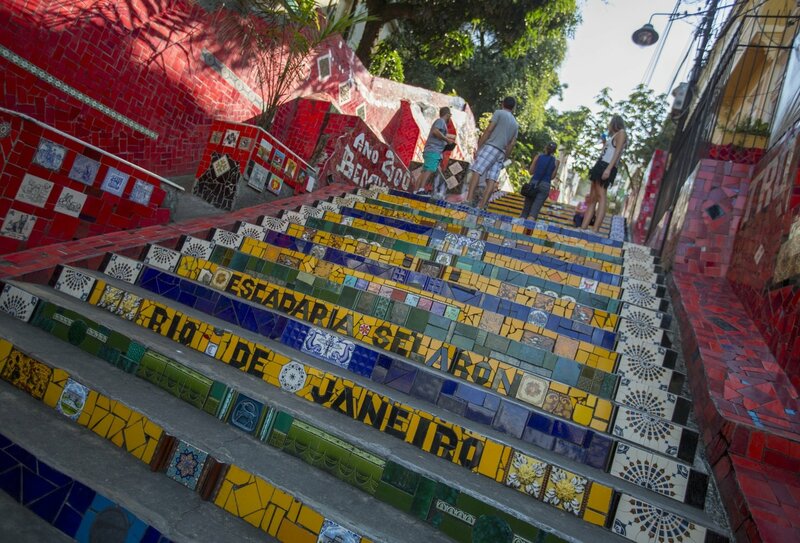 Your trip ends back in Rio on your programme end date (day 15), no activities are planned for this day and you are free to depart at any time. A return transfer is not included but is easy to arrange locally. Your guide will be on hand to help you organise onward travel. This is an open-aged trip, meaning that you will travel with people of all ages and backgrounds. The minimum age for this trip is 18 years. It is your responsibility to obtain the necessary visas for your time away. British citizens do not currently need a visa to enter Brazil for stays of up to 90 days. Other nationalities may require a visa. Please check with your local Brazilian embassy for up to date visa information. The average group size is 10. The maximum is 16. This is an open-aged trip so you may travel with older people or families with children. 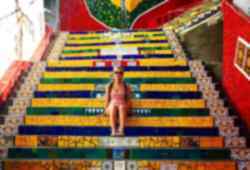 This is a great way to meet new people and find out about other people’s lives as you explore beautiful Brazil. We’re Travelling As A Couple. Can We Book A Private Room? Private room upgrades are available at extra cost, although you will not be able to have a private room for the wildlife excursion in the Pantanal, as you will be sleeping in hammocks in a tented room. Please speak to a travel advisor for more information. As we are not medically-trained, we are not legally allowed to advise you on this. You should make an appointment with your GP 6-8 weeks in advance of travel to find out about any travel vaccinations and medication you might need.